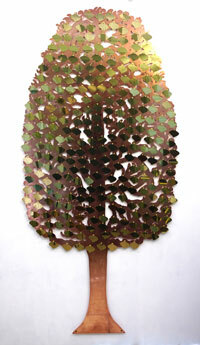 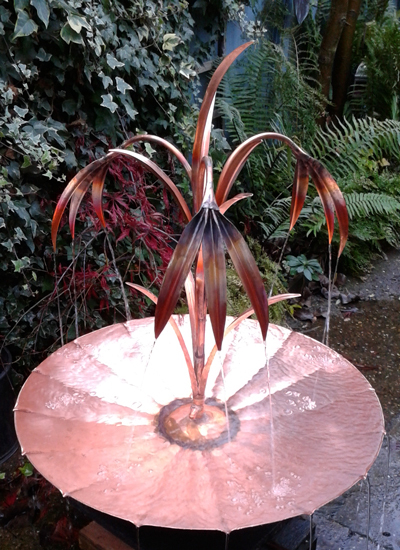 We often get commissions for something a little more unusual to be made from copper. 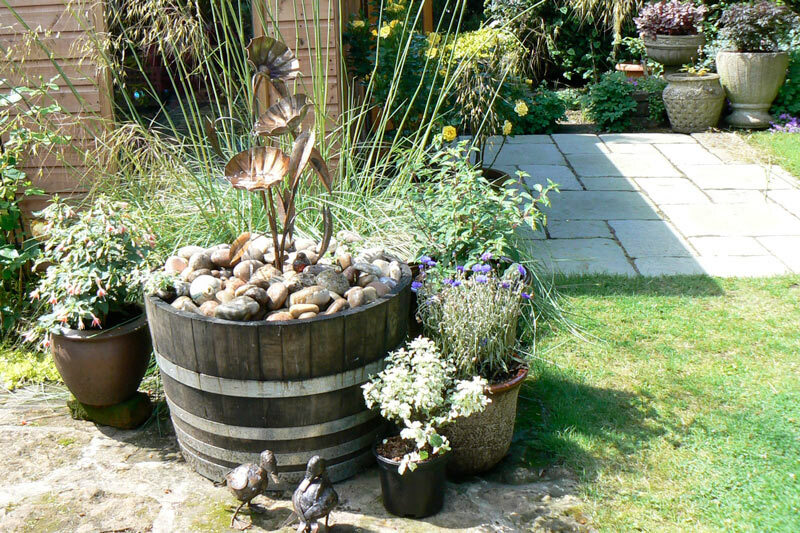 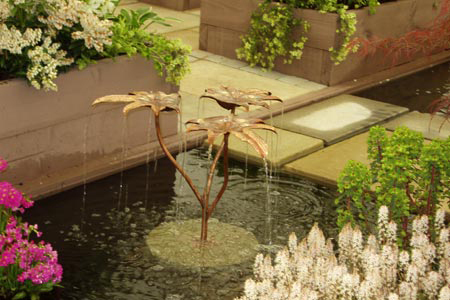 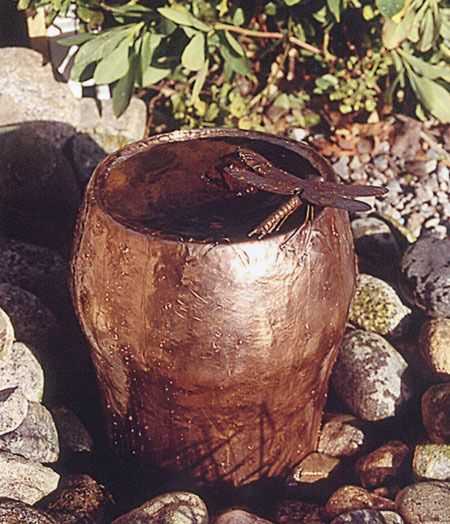 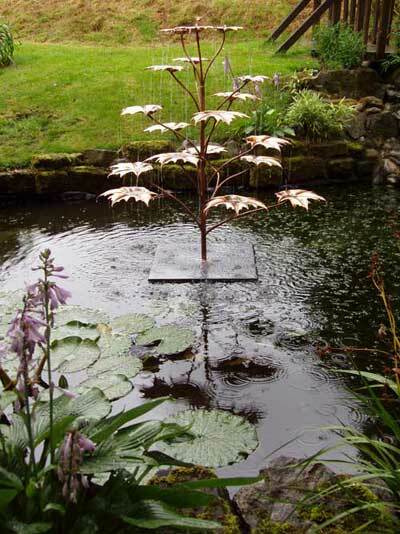 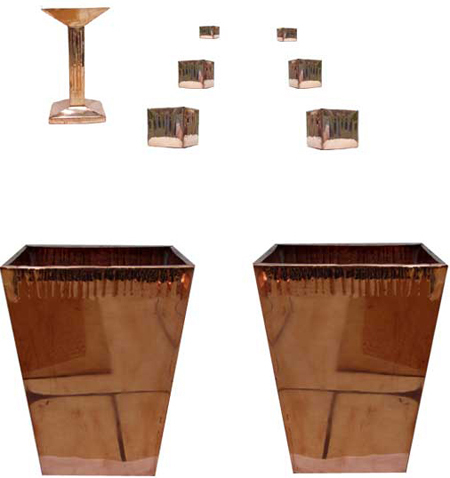 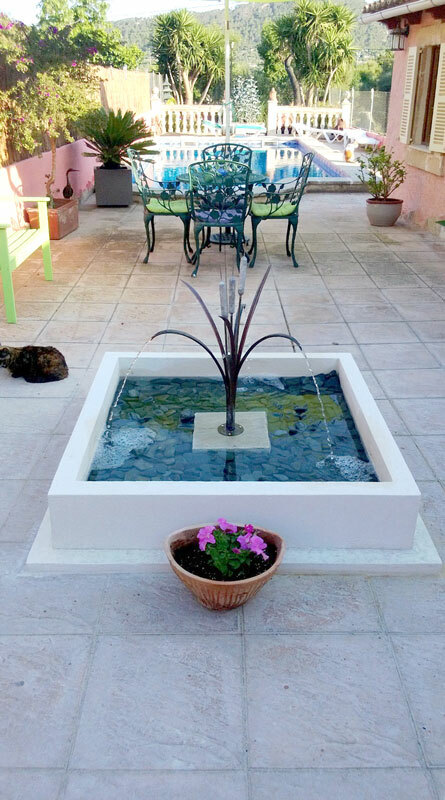 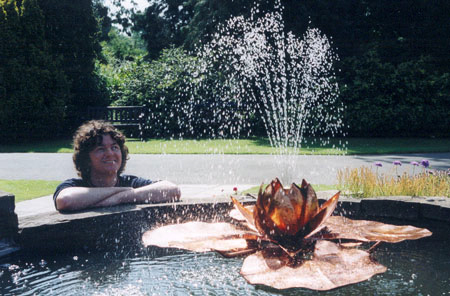 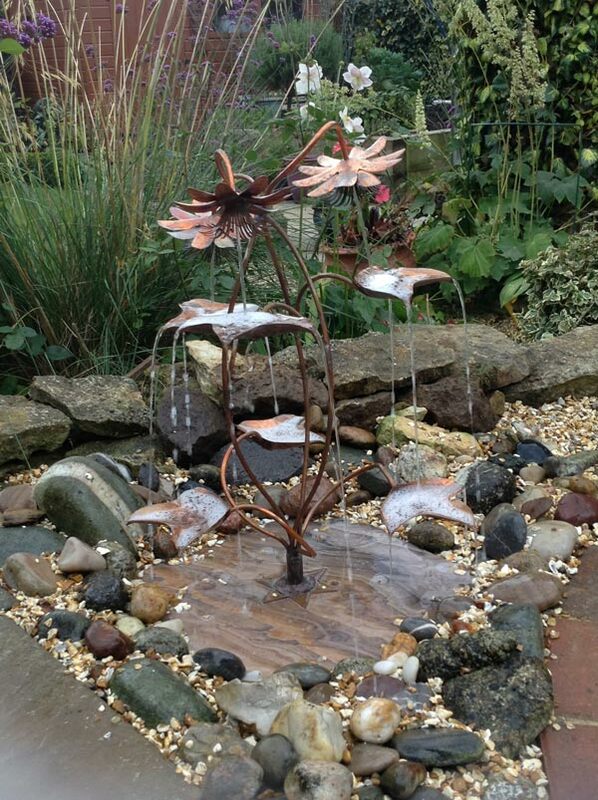 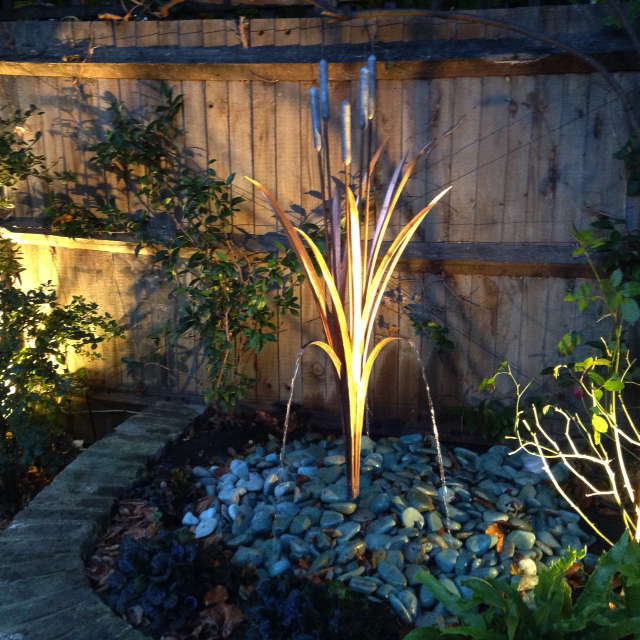 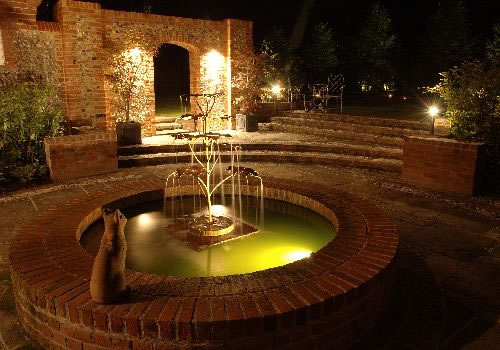 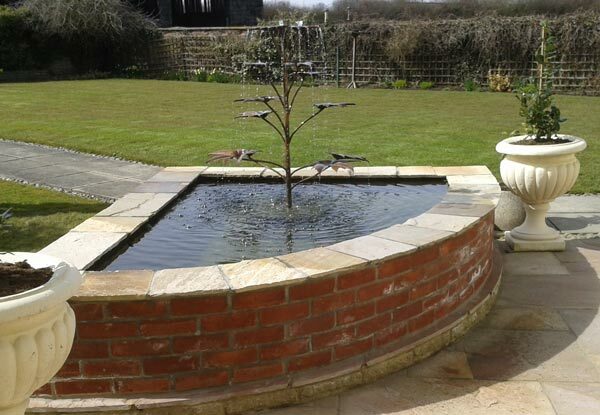 This gallery illustrates some of those items, together with photographs of copper fountains and water features, kindly sent in by happy clients who have installed them in their own gardens. 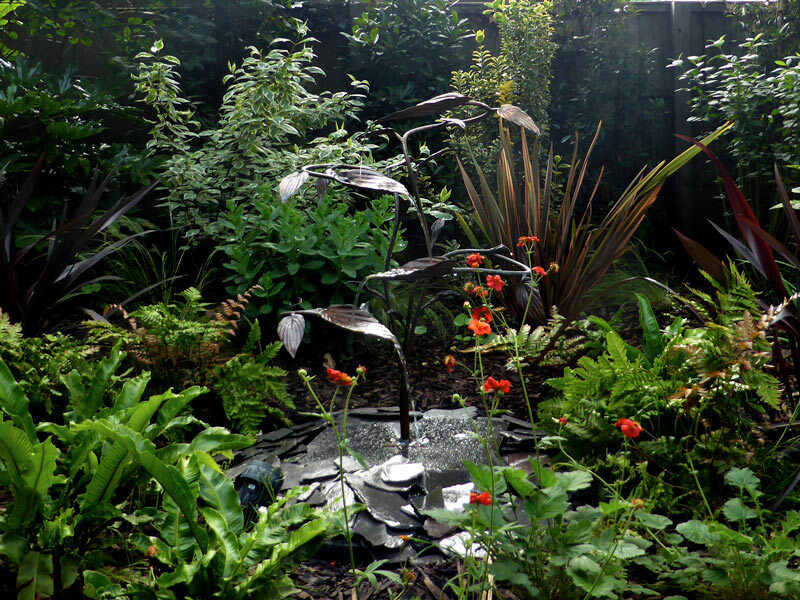 Many thanks to all those who have contributed. 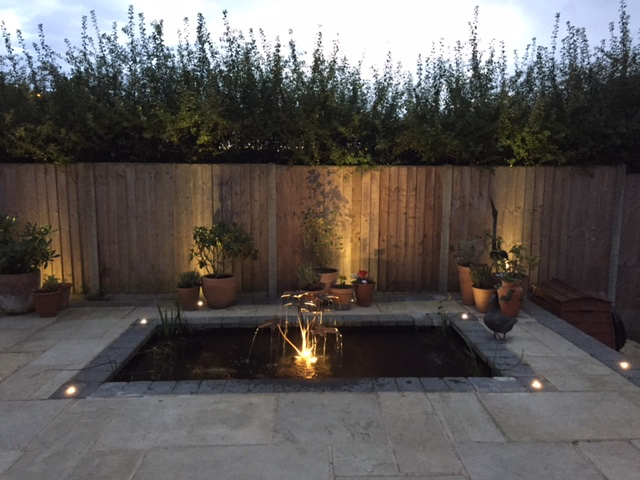 If you would like something specific, or would like a standard design altering to suit a particular situation, then please feel free to contact us to discuss your requirements and we would be happy to provide you with a free quote. 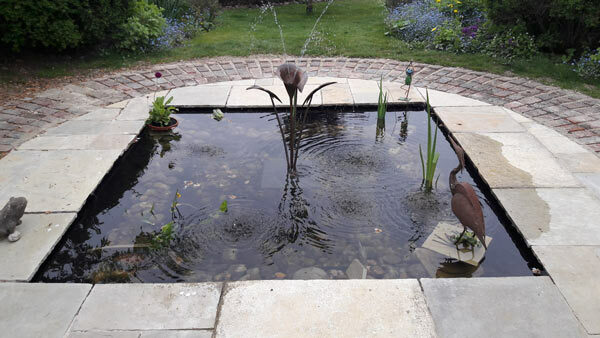 The gallery illustrates some images of client's water features. 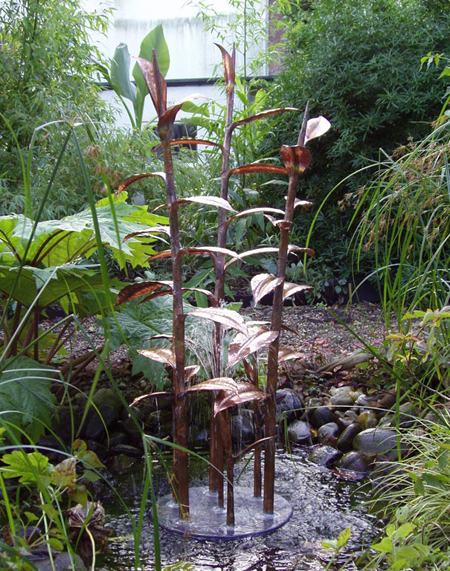 Sometimes requests are made to change the dimensions to better suit the situation and others want something completely different. 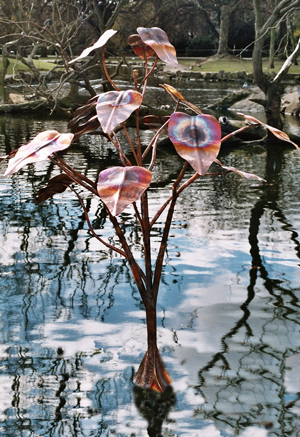 In either case I'm happy to work with you to create something you will cherish. 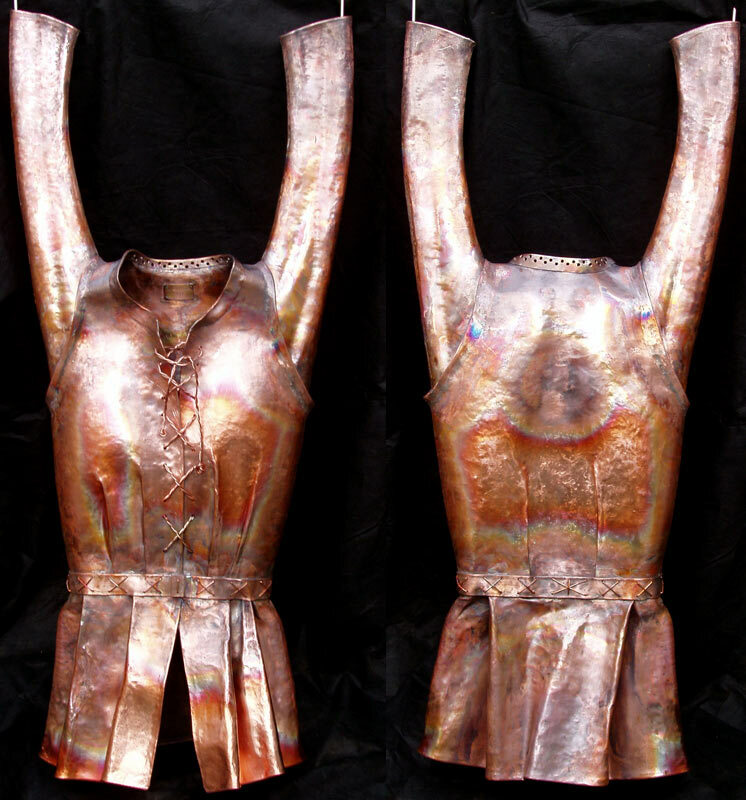 Artist Bronwen Glazzard has been selected as one of 49 artists to have their work displayed at the prestigious ArtParks International 2017 Sculpture Exhibition. 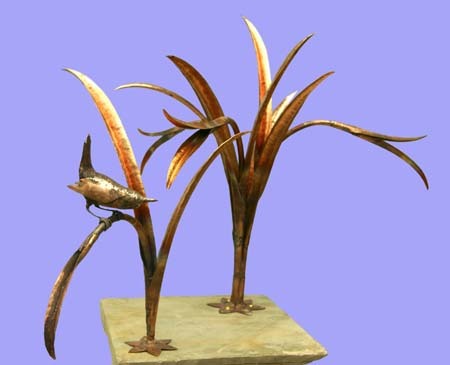 The annual exhibition takes place in the stunningly beautiful sculpture park, at Sausmarez Manor in Guernsey.